Dr. Samuel Grossman is a doctor of clinical pharmacy and a diabetes educator at the Department of Veterans Affairs New York Harbor Health Care System. He also serves as the President and clinical coordinator of Diabetes Care On-The-Go Inc., a diabetes education center that serves the diabetes population of NY and NJ. In addition, Dr. Grossman serves as an Adjunct Associate Professor at Hunter-Bellevue School of Nursing of the City University of New York and a Clinical Assistant Professor of Pharmacy at Arnold & Marie Schwartz College of Pharmacy of Long Island University. He is also the Advocacy chair and a member of the New Jersey Community Leadership Board for the American Diabetes Association. Dr. Grossman, the recipient of the 2012 "Diabetes Educator of the Year" award from AADE New Jersey Coordinating body for work done to promote diabetes awareness in the community, has been published in numerous publications in the area of diabetes and has given many presentations nationwide about this topic. 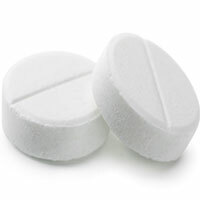 A new study reports that Jardiance reduces the risk of acute cardiovascular episodes including heart attacks and strokes. Certified diabetes educator Sam Grossman looks at the study and provides analysis. Dr. Sam Grossman looks at statin use in people at risk for diabetes and discusses the risks versus the benefits. 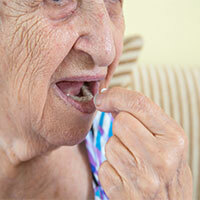 Poor adherence to medical treatment is widespread and well recognized. 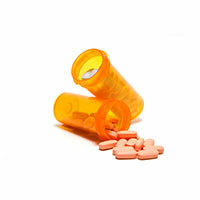 Here are seven tips to help you adhere to your proper medication usage while on vacation. 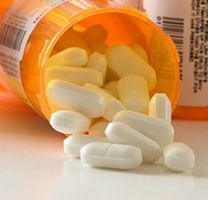 According to a study that was published in the New England Journal of Medicine, this class of drugs did not increase the risk for cardiovascular events, which was previously discussed and a concern in the medical community. Who Can Benefit from the New U-200 Insulin? 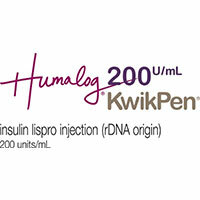 Sam Grossman provides some information on the recently approved 200 unit/mL formulation of Eli Lilly and Company’s pre-filled pen containing insulin lispro (Humalog U-200 KwikPen). The U.S. Food and Drug Administration (FDA) recently announced that sodium-glucose cotransporter-2 (SGLT2) inhibitors may be linked to cases of increased levels of acid in the blood. Sam Grossman talks about the FDA's reporting on this subject. 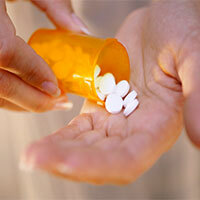 Is a Cheaper, Off-Label Drug Better for Diabetic Eye Disease? 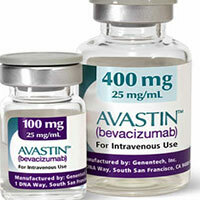 Genentech's drug Avastin is used to treat cancer, but has also been used off-label for treatment of eye disease including diabetic retinopathy (DR). Sam Grossman discusses some of the studies' findings of this medicine and whether people with DR may want to inquire with their healthcare providers about it. An FDA Panel recommends new safety information on DPP-4 inhibitors Onglyza and Nesina. 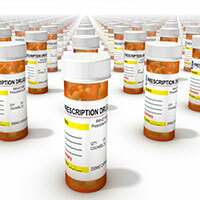 Sam Grossman reviews this news and how it may affect marketing and prescribing of the medications. 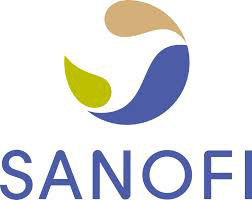 Sanofi's recently approved insulin, Toujeo, is 300u/ml and offers clinicians and people with diabetes who have glycemic control issues another long-acting insulin. Sam Grossman discusses some of the studies' findings. Will a Combination Drug Revolutionize Diabetes Therapy? 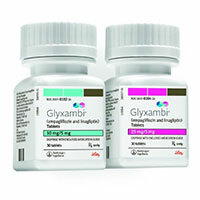 Glyxambi is a new type 2 drug and is the first diabetes treatment in the U.S. to combine the dual mechanisms of action of a sodium glucose co-transporter-2 inhibitor and a dipeptidyl peptidase-4 inhibitor in a once-daily tablet. Pharmacist and CDE Sam Grossman reviews the drug. 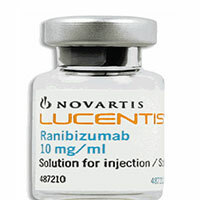 The FDA recently approved Lucentis for use of diabetic retinopathy. Pharmacist and certified diabetes educator Sam Grossman talks about the clinical trial results for the new drug and considerations of how people with the complication may want to consider talking to their provider about it. 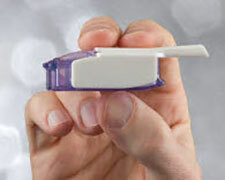 Afrezza: Will it revolutionize insulin therapy? The FDA approved the inhaled insulin, Afrezza, last summer, and it will likely undergo a massive marketing campaign to providers and possibly to people with diabetes directly. Here is some important clinical trial information about the medicine and how it is indicated for use in patients. 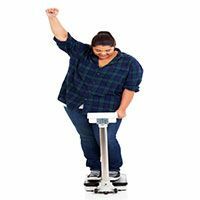 Saxenda was recently approved by the FDA as a treatment for weight management. Novo Nordisk's newer insulin with an ultra-long duration of action is being used internationally already. Dr. Sam Grossman explores this unique medicine and a potential timetable for when Novo will submit requested data to the FDA. 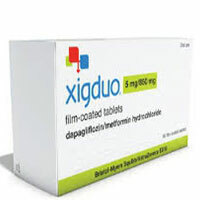 AstraZeneca announced recently that the US Food and Drug Administration has approved once-daily Xigduo XR (dapagliflozin and metformin hydrochloride extended-release) for the treatment of adults with type 2 diabetes. 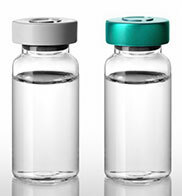 Novo Nordisk's Ryzodeg is a new opportunity for patients to improve insulin therapy by combining basal and bolus insulin with fewer shots as an added bonus. Eli Lily's Trulicity is a once weekly glucagon-like peptide-1 (GLP-1) receptor agonist that was recently FDA approved. Read why this medication might be a worthy alternative GLP-1 agonist to improve patients' fasting glucose levels. 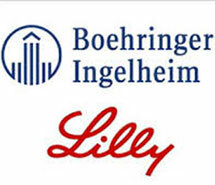 The FDA recently granted tentative approval for Basaglar (insulin glargine injection) which was developed in partnership between Eli Lilly and Company and Boehringer Ingelheim. 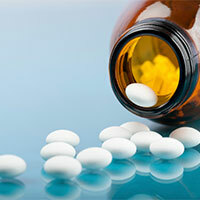 Empagliflozin: a Dim or a Shining Star in the Treatment of Type 2? This sodium glucose cotransporter 2 (SGLT2) inhibitor indicated for type 2s was recently FDA approved. What may truly make this medication standout is the efforts to combine this with a dipeptidyl peptidase-4 (DPP-4) inhibitor. 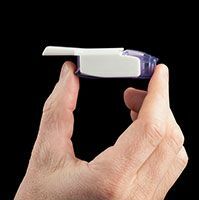 Mannkind's Afrezza was recently approved by the Food and Drug Administration (FDA). 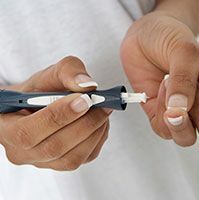 Dr. Sam Grossman discusses some of the studies of this new inhaled formulation of insulin that is indicated for patients with type 1 or type 2 diabetes. Dr. Sam Grossman discusses positive study results for Merck's Januvia (Sitagliptin) that were presented at the recent ADA Scientific Sessions.